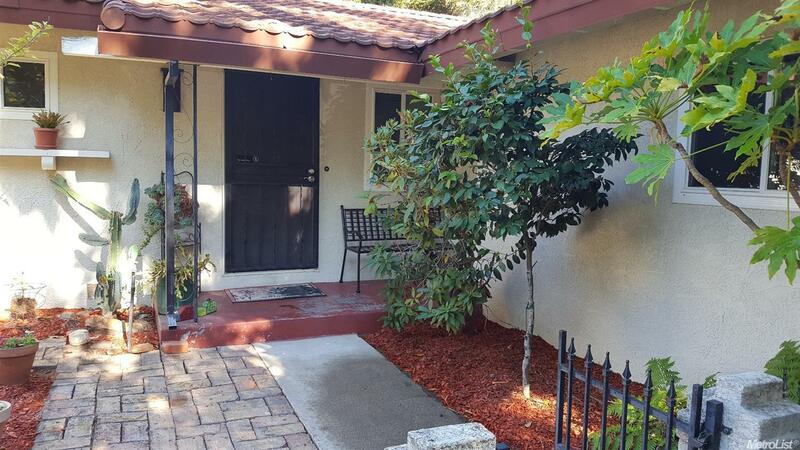 Charming remodeled home in desirable quiet Carmichael neighborhood. Formal living rm w/brick fireplace. Bright sunny kitchen has smooth surface cooktop, updated lighting, casual dining area, updated cabinetry and tile floors. Master bedroom features large window and closets. Beautiful recently remodeled baths. Newer roof & water htr. Short walk to great schools in San Juan Unified School District.